We’ve been fans of Joe Gibbs Racing’s DRIVEN Synthetic Oils for years. 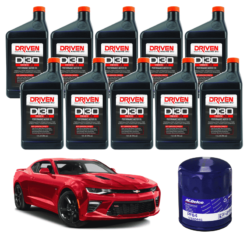 They have what believe is the highest quality & best value synthetic oil in the business, and most importantly – it is what we use on all new engines and shop builds. 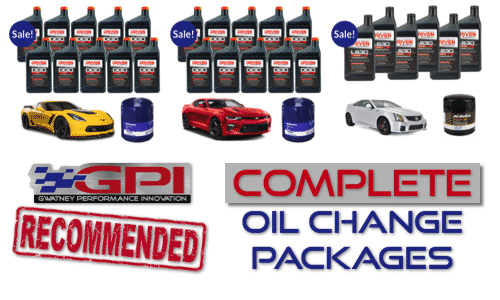 If you want the oil Gwatney Performance uses and recommendeds – check out our complete oil change packages below! 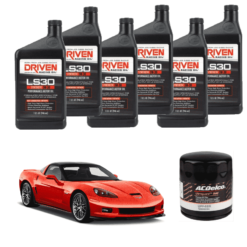 Designed for high performance LS series engines. 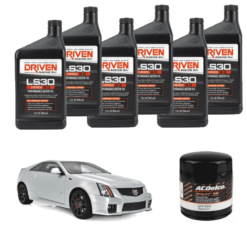 Utilizes advanced synthetic base oils to provide high temperature and high shear protection. 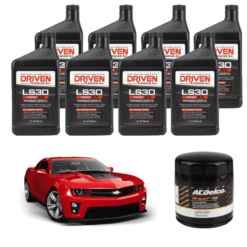 Ideal for LS based “crate” engines and supercharged LS performance engines. 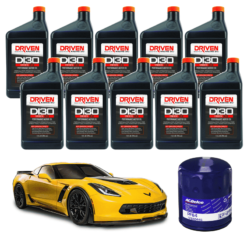 Driven’s DI Synthetic Engine Oil is designed specifically for Direct Fuel Injection Engines. 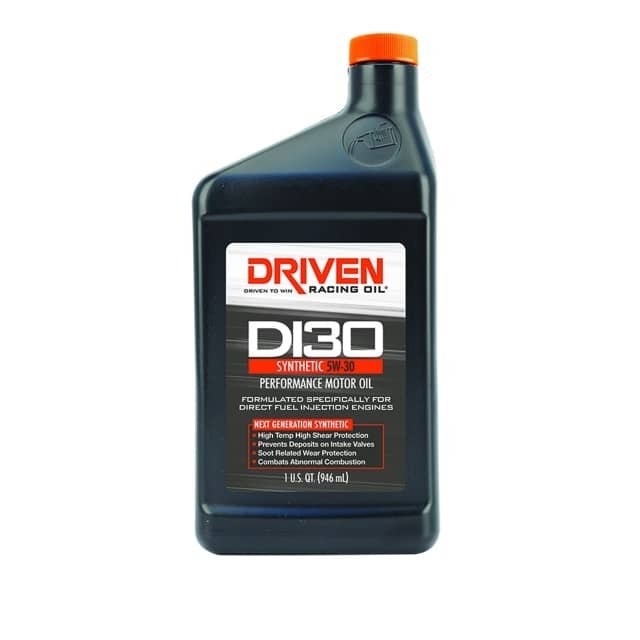 The DI oil delivers cutting-edge lubricant technology specifically developed for direct injection engines. 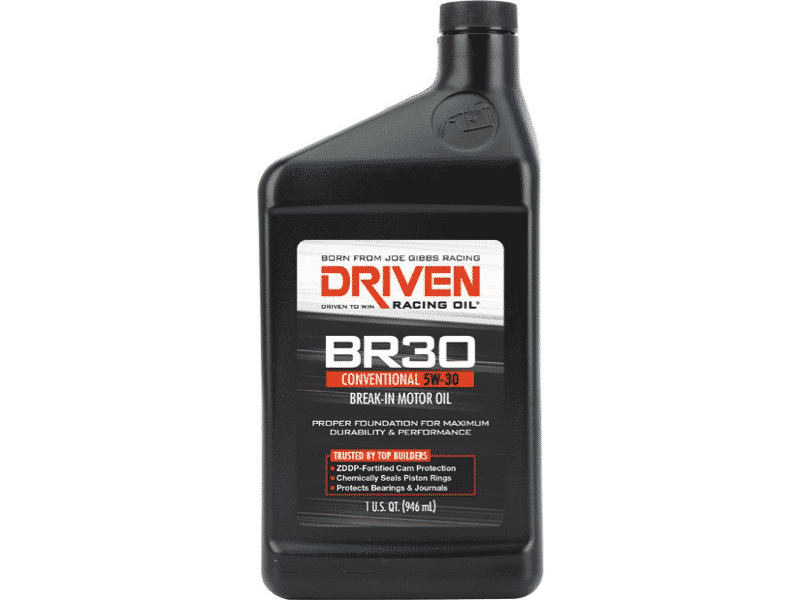 The DI oil utilizes an advanced additive package designed to reduce abnormal combustion, such as low speed pre-ignition issues, and protects against soot related wear. A lower volatility base oil also reduces crankcase vapors and carbon buildup on intake valves.